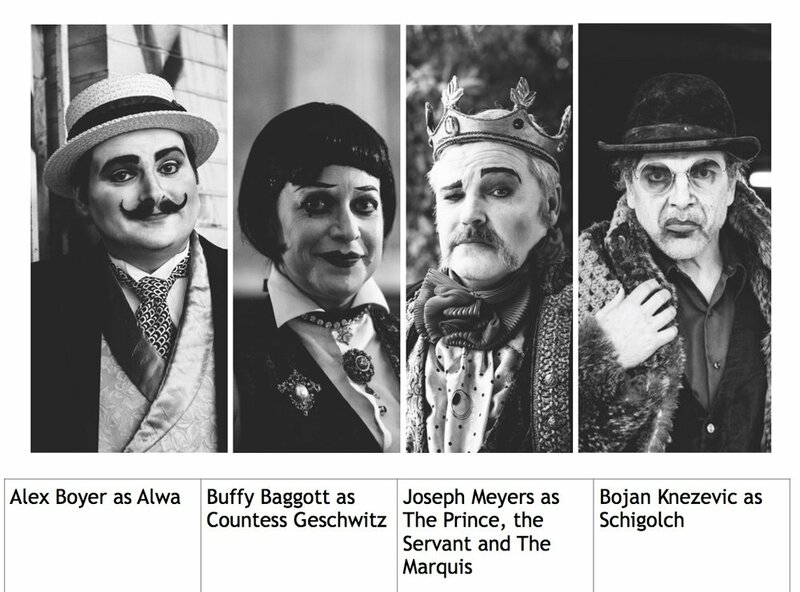 Come meet members of the cast of West Edge Opera’s ground-breaking production of Alban Berg’s opera, Lulu, in an evening of music at the Piedmont Center for the Arts. The event will be held on Saturday, April 21 at 3:30 p.m. at the Center. The singers will perform various operatic pieces and will share stories about their experience in the production of Lulu, which was held in 2015 in the abandoned railroad station on Wood Street in Oakland. Tenor Joseph Meyers will sing the role of The Prince, the Servant and The Marquis, tenor Alex Boyer is Alwa, mezzo Buffy Baggott is Countess Geschwit, and bass-baritone Bojan Knezevic singes the role of Schigolch. At the piano and directing will be Jonathan Khuner, West Edge Opera’s Artistic Director, and conductor of the original production of Lulu. The event includes hors d’oeuvres and drinks. Tickets are $50 and are available by calling 841-1903. Proceeds from the fundraiser will go towards the 2018 West Edge Festival scheduled for August 4-19 at the Craneway Conference Center in Richmond.